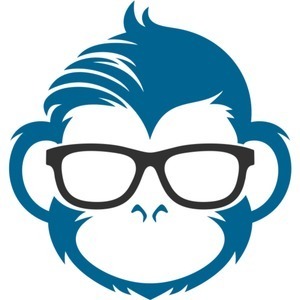 17 episodes of Code Monkey Talks since the first episode, which aired on January 5th, 2017. A new tech podcast hosted by Brian Jackson and Brian Demers. This week we discuss a police request for Amazon Alexa recordings; AWS adds more GPU support; our guest Chris Baglieri talks about Blackfynn's infrastructure using AWS, Scala, Kubernetes and Docker.